I practice Talking Therapy by using an integrative style. While putting emphasis on the Gestalt and Person Centre Model, I manage to incorporate CBT and NLP skills and techniques, according to the specific needs of the client in any particular moment. My line of work is to empower clients in becoming more aware of their needs and goals by accompany them towards the journey of self-discovery. 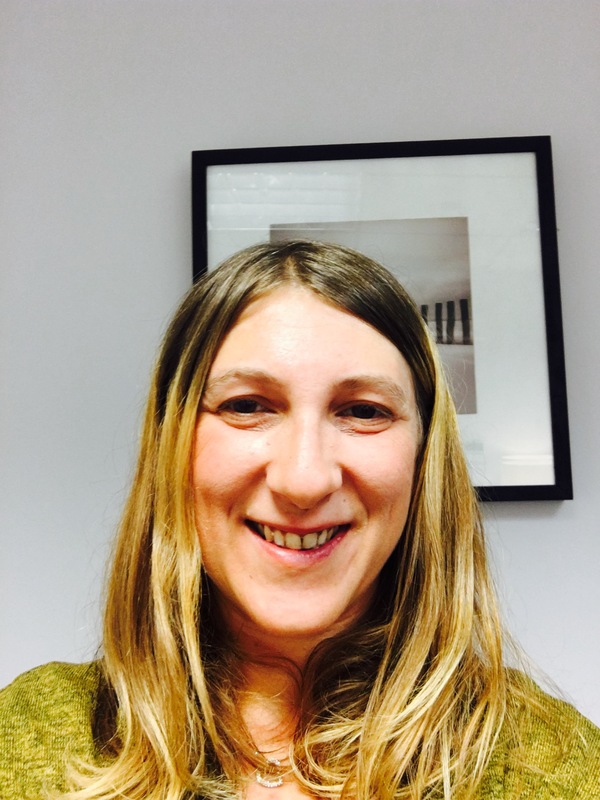 I have over 16 years of working experience in the Mental Health Sector, where I have worked with people experiencing severe and ongoing Mental Health problems, for the NHS, Mind Org and several other charities organisations. I have also provided counselling to carers, university students and people affected by gambling issues. I have recently obtained a Certificate in coaching using Neuro Linguistic Programming, Mindfulness and Transaction Analysis.